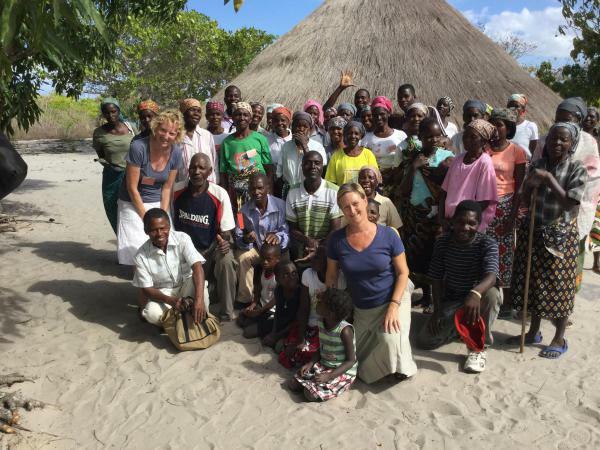 To fulfil the call of God to defend the cause of the poor and needy in Mozambique. We take our mandate both from Christ’s Great Commission of Matthew 28: 18-20 to go humbly into all the world and make disciples in Jesus name and from God’s two-fold Great Commandment in Matthew 22:37-40 to love God with all our heart, soul, strength and mind and our neighbour as ourselves. That poverty and all that it brings-lack of food, clean water, basic daily necessities, education, opportunities, resources and human rights is dishonouring to our generous God who has richly provided more than enough for our world (Genesis 1). Charis has been working in Mozambique since 2007 through the work of missionaries Mandy Hunter and Mel Welch who partner with Aglow Mozambique in the setting up satellite aglow groups in the rural areas of Vilanculos, which demonstrate the practical love of God by providing homes for the homeless, food, medicines and on-going support for those who are suffering. 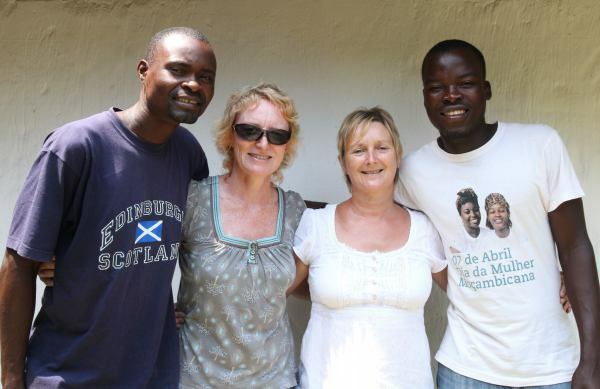 Mandy and Mel provide community health and bible training for village health and pastoral workers. God has a special concern for the poor and marginalised: the elderly, widows, the sick, the hungry and thirsty, the vulnerable, those in prison and the forgotten. That poverty and all that it brings-lack of food, clean water, basic daily necessities, education, opportunities, resources and human rights is dishonouring to our generous God who has richly provided more than enough for our world.